When it comes to skincare, you’ll find tons of advice online, and often, it can get too overwhelming. Sticking to the basics is the best way to ensure optimum skin health, and that’s exactly what we’ve outlined here! 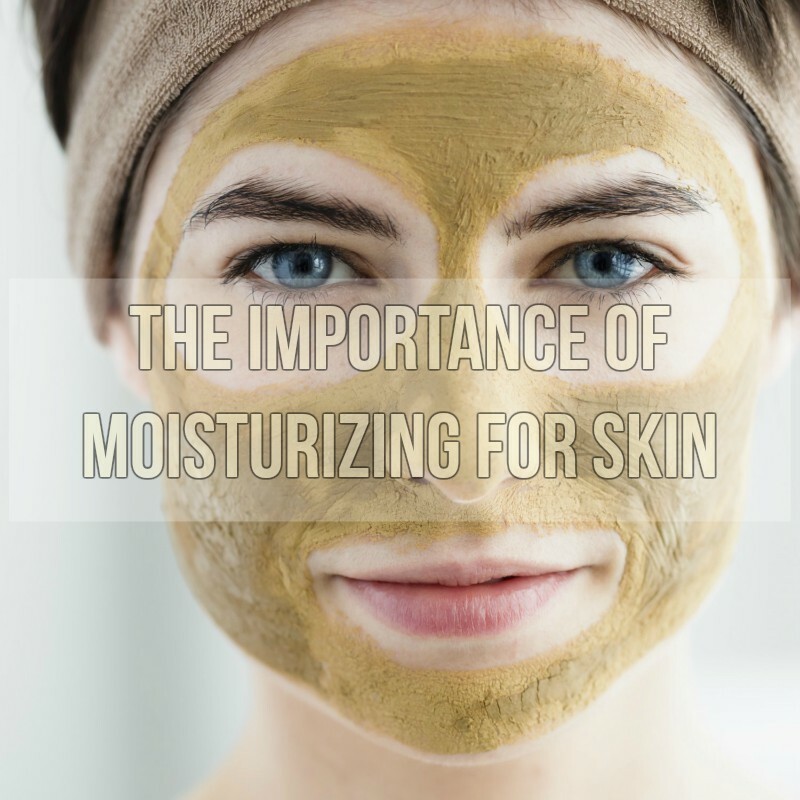 Keep reading to know a little more about how important moisturization is when it comes to following a skincare routine, and quick tips to do it the right way! Why is moisturization so important you may ask. Well, think about it. 1- If you don’t follow a regular skincare routine, all your skin gets is exposure to chemical products and cosmetics and environmental pollutants, all of which tend to do everything from clogging pores to disrupting the natural pH balance of the skin, leading to breakouts, skin irritation and possibly even infections. 2- Moisturization, on the other hand, keeps the skin hydrated and nourished and creates a sort of protective layer over the skin. In addition, regular moisturization also keeps the skin soft and supple, prevents wrinkling of skin, and thereby reduces premature ageing. 3- What’s more, a lot of skin conditions such as eczema and dermatitis tend to worsen due to dryness of the skin, and that’s when using a good quality, natural moisturizer could help a lot! Confused about how to moisturize your face on a daily basis? Follow these quick steps to do it right! 1- Determine your skin type before you choose a moisturizer. Is your skin oily? Choose a water based moisturizer. Got excessively dry skin? An oil based moisturizer would be the best. 2- If you have acne prone skin, a salicylic acid moisturizer could be a good choice. 3- If you have sensitive skin, choose opt for a homemade face moisturizer or choose a brand or product that is crafted using natural and organic ingredients. 4- You could also try using natural oils as a moisturizer. Avocado oil makes for a good choice since it is not greasy and still moisturizes the skin, keeping it soft and supple. 5- Using a good moisturizer right before you go to sleep is the best way to ensure deep moisturization for your skin- it’s like giving your skin a refreshing drink. 6- Another good way to give your skin a little extra dose of pampering is to slather on some moisturizer right after you have a shower- that’s when your pores will be open and the moisturizer will seep deep into it, revitalizing your skin from within. 7- If you have sensitive skin, choosing a moisturizer that packs in natural soothing ingredients such as tea tree oil or chamomile essential oil could be a good idea. Make sure you do a patch test before you use it though, especially if you’re trying it for the first time.